We are pleased to have been instructed to offer three new kiosks that are to be developed in the heart of the Lower Precinct, Coventry, below Caffe Nero. 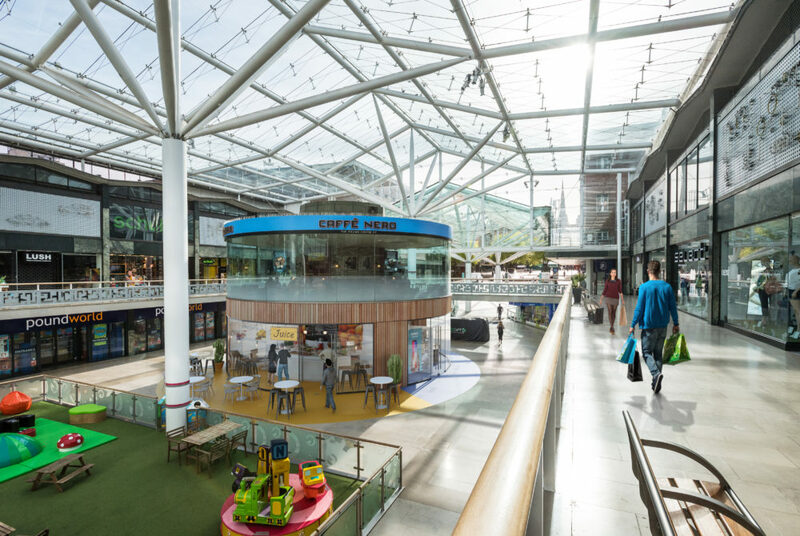 The Lower Precinct Shopping Centre benefits from a high footfall and is home to national retailers such as H&M, Next, Pandora, TJ Hughes and The Entertainer. Each kiosk will comprise approximately 250 sq ft and will be available in Summer/Autumn 2019 at a quoting rent of £20,000 pax per unit. Please contact Andrew or Claudio for more details and to register your requirements.